She was appointed to the post of Vice President and Compliance Advisor Ombudsman (CAO) of the World Bank Group in 1999 following a selection process led by civil society, industry, and academia. Having set up CAO, which is a key part of the governance structure of the World Bank Group, Meg Taylor led the office for 15 years and established a rich body of work. CAO provides independent accountability and recourse for communities impacted by projects supported by the private sector arms of the World Bank Group – the International Finance Corporation (IFC) and Multilateral Investment Guarantee Agency (MIGA). Through her leadership, CAO has become internationally recognized for its cutting edge work in addressing corporate-community conflict around the globe, with a model that has been replicated by other multilateral institutions. She concluded her term at CAO in August 2014. 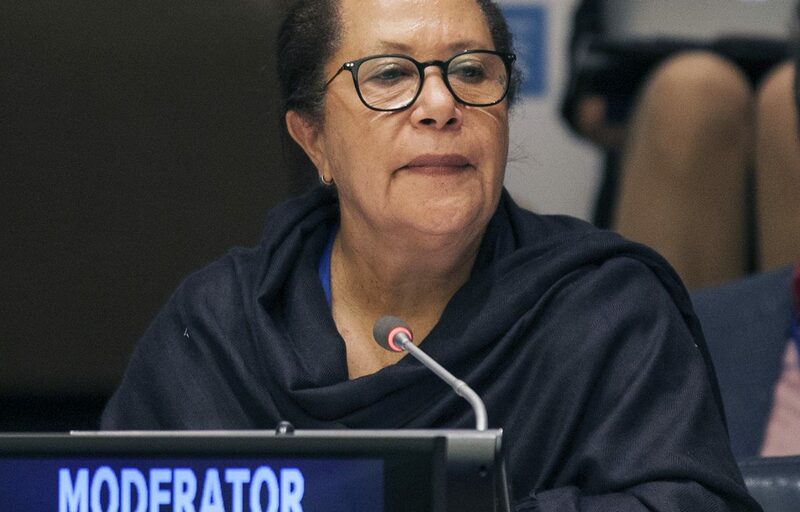 Dame Meg is also currently the Pacific Ocean Commissioner, and as such advocates for the secure future of Pacific people based on the sustainable development, management and conservation of the Pacific Ocean and its resources. 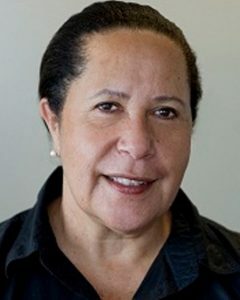 This portrait of Dame Meg Taylor was first published by the Pacific Community for the 70 Inspiring Women campaign, it is reproduced here (with some modifications of our own) with their permission.